When you need prompt, rooters plumbing, plumbing repairs or sewer drain cleaning you can feel confident choosing a plumber who is reliable and trusted by home owners and local businesses. 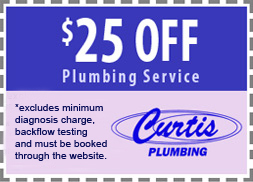 North Hills Plumbers have been serving the North Hills area for 72 years while using the most technically advanced sewer drain cleaning and sewer line inspection equipment and techniques. 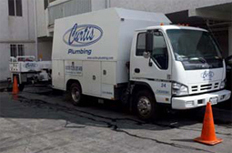 If you live in North Hills and are in need of a full service plumbing don’t hesitate to call North Hills Plumbing at 800-729-8149. Call our friendly plumbers at North Hills Plumbing regarding rooter plumbing, sewer drain cleaning, or any type of plumbing issue now!